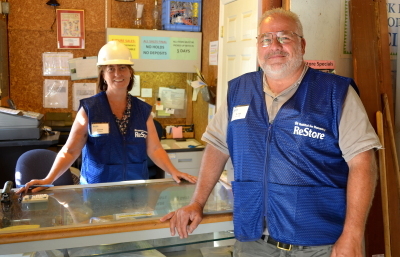 The work we do with the ReStore would not be possible without help from volunteers just like you! No experience is necessary to volunteer in the ReStore, just a friendly attitude and willingness to learn are all it takes! - In-Store Helpers: Assist customers and donors in the store and perform general store upkeep - shifts available – Monday – Saturday 8:30-1 or 12-5. - Cashiers: Process customer payments for purchases. 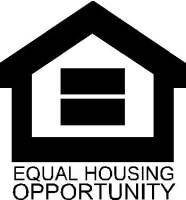 Shifts available Monday - Saturday 8:30-1 or 12-5. - Youth Volunteers: Welcome to volunteer as In-Store Helpers, but must be at least 14, 14-15 must be accompanied by a parent or legal guardian. - Community Service: We do accept (most) community service volunteers but you must call Alicia Johnson at (401) 213-6711 to register.